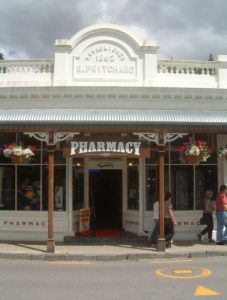 The Arrowtown Design Guidelines were developed as part of a multidisciplinary team of specialist consultants. 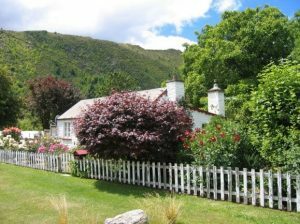 The guidelines offer assistance to those involved in the growth of Arrowtown and its significant historic character and heritage values. Our services included built heritage assessment of the area and peer review of the final document. 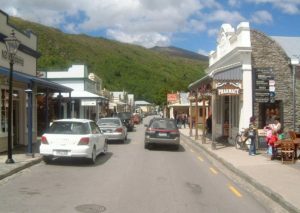 The Guidelines were completed in 2006 and are now available through the Queenstown Lakes District Council. The Guidelines were awarded a silver medal in the landscape planning – planning and environment design section at the New Zealand Institute of Landscape Architects Pride of Place Landscape Awards in April 2008.